What do Classics graduates do? Classics and Ancient History degrees cover a huge number of different disciplines within the subjects themselves. They therefore afford you the opportunity to develop transferable skills in a range of areas. You’ll be a problem-solver and critical thinker who can analyse information, draw your own conclusions, and persuasively communicate your findings. You’ll be able to build sound arguments, manage your time effectively, and conduct independent research. All of this is valued by employers, and our graduates have gone into varied careers as a result. Many also go onto postgraduate study in related disciplines, including our MRes in Classics. What careers support will I have? You’ll benefit from bespoke support and opportunities in the School and have access to the activities and expertise of the award-winning University Careers Centre. Workshops and events are organised for you by the School throughout the year and focus on networking, understanding the value of the skills learned in your course, hearing from alumni about their career experiences and hosting graduate recruiters who want to hire you. We’ll also keep you informed of work and voluntary opportunities that you can fit around your studies. Our experts in the University’s Careers Centre will support you to make informed decisions about your career path, understand the opportunities available and the steps you need to take to pursue your choices. You’ll be encouraged to attend on-campus events including graduate recruitment fairs, employer networking and information sessions, and meetings with our alumni. 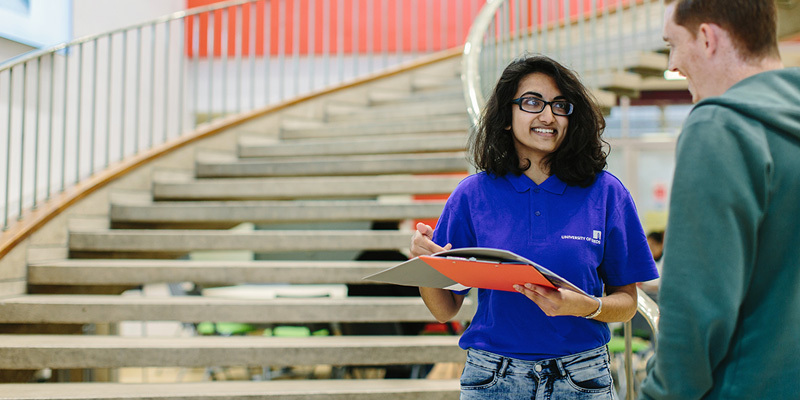 The students' union provides career-related support through the part-time job hub, student societies and other activities throughout the year. Clubs and societies are a great way to get involved in lots of activities and explore your interests. They’re also a great way to develop your skills such as team working and leadership. For example, you could be a key player in an award-winning sports team, or become a committee member and chair society meetings, or you could even project manage a volunteering trip overseas. Leeds University Union is home to School Reps who are appointed by students to represent the views and be the voice of students in your School. At Leeds, you can access support to help you start your own business. Whether you want to learn about enterprise or become an entrepreneur, we can help you tailor your experience. Find out more.